Mary Bluhm Holsten, first and second in Amateur Ranch Riding. 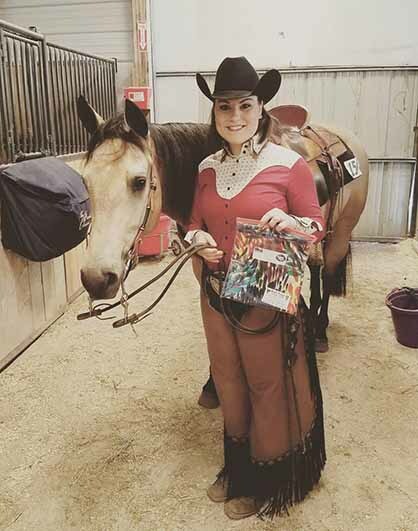 AQHA competitors traveled to Lake St. Louis, MO. 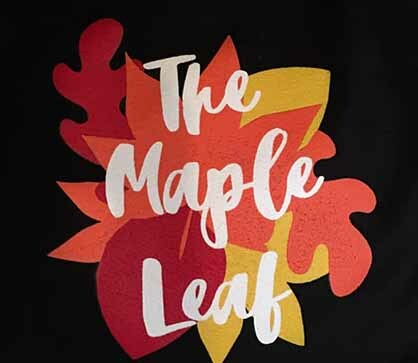 March 28-31 for the Mapleleaf Circuit. Hosted by the Missouri Quarter Horse Association, the show provided a revised schedule judged by Brad Kearns, Chele McGauly, Clint Fullerton, Jeff Greaves, Daren Wright, and Tom McBeath. Check out some of the largest class sizes at the show. Winning the Open High Point was Sleepy N I Know It and Jordan Czerwinski. The Level 1 Amateur High Point was Hot N Sleepy, ridden by Alexis Ziemak. The Amateur High Point Champion was also Alexis Ziemak. The Select High Point Champion was Lucky N The Moonlite and Kelleigh DeMonBrun. The Level 1 Youth High Point Champion was HezGot RodderAbility and Sarah Wachtel. The Youth High Point Champion was Selection So Good and Sarah Wachtel. The Level 1 Amateur Walk/Jog Champion was Nice Girls Only and Patricia Wellendorf. The Level 1 Youth Walk/Jog Champion was PR Zip Me Deck and Bayleigh Wood. The Small Fry Champion was BCQH Diamond Lass and CJ Kirkland. The Open VRH/Ranch/Reining Champion was Smart Norma Jean and Jim Dudley. The Amateur VRH/Ranch/Reining Champion was Smart Norma Jean and Susan Dudley. The Youth VRH/Ranch/Reining Champion was Busy Be N Fancy and Justin Eddy. The Equestrians with Disabilities Champion was Empty Irons and Robert Castellitto. Click on the links below to view results from An Equine Production. Click here to view scribe sheets. Click here to view S/C 1 results. Click here to view S/C 2 results. Click here to view circuit champions. Coming up next is the Gateway Classic, May 23-26. If you’d like for your show’s results and photos to be featured on EquineChronicle.com, email B.Bevis@EquineChronicle.com.